Searching through the database of pro-basketball teams you find that shooting correlates very well with winning. 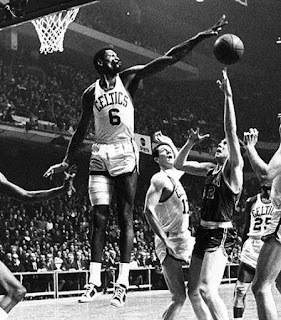 While it's great for a coach to run out five good scorers there have been a handful of NBA teams who won big despite piling up bricks. We looked for the worst shooting teams who also won 60% of their games in a season. Here they are sorted by lowest True Shooting+ (points/100 true shot attempts, adjusted for league average) along with their winning percentage and shooting from the floor alone (EFG% +). 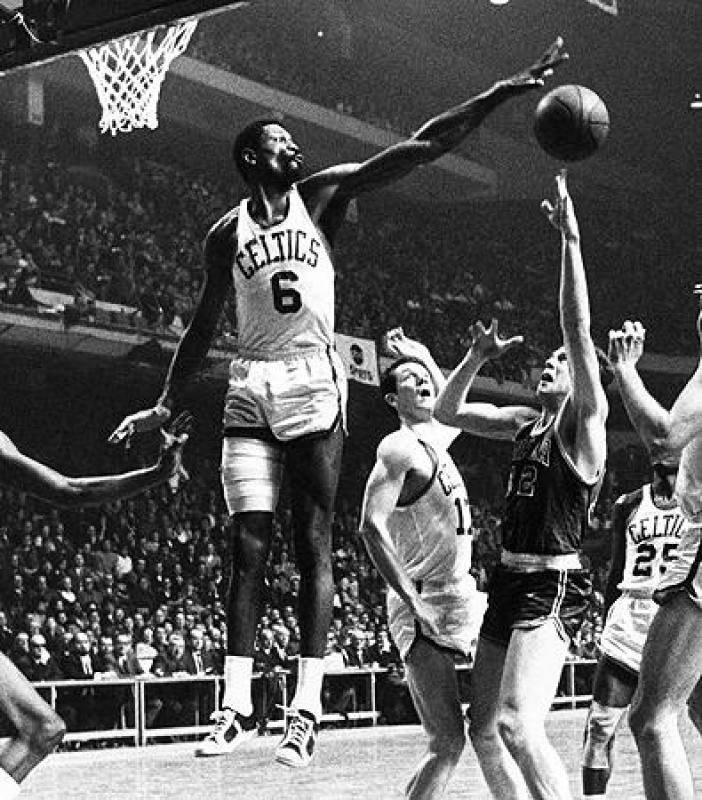 It's not too shocking that Bill Russell's Celtics teams dominate the list.